The Bloc & Roc Galvanize S1 headphone's are a relatively new competitor in the ever more saturated market of portable headphones. Based out of London in the UK its great to see another British company offering their take on what the perfect portable solution should be. The headphone is of the on ear variety and comes in boasting of a premium feel and great sounding 40mm drivers inside the aluminium earcups. At first sight though, from a distance, you might skip over the Bloc and Roc headphones, passing them of as being another generic headphone. Its an unusual design choice but I was willing to give them the benifit of my doubt and have been playing around with one for the past few weeks. Now its time to put pen to paper and get on with the full Bloc & Roc S1 review. I loved the packaging for the Bloca & Roc S1 mainly because there was so little of it. The headphones themselves come direct to you in the ultra high quality carry case with a simple paper logo band wrapped around the outside. Its really tastefully done and just shows how little necessity there is for unwanted packaging nowadays. The other thing I like about the package when you get it in hand is that you instantly know this is going to be a quality product because that carry case is just so damn good. The case itself has an almost rubberised finish to the outside, nothing about it feels cheap or tacky here. Being a hard case its perfect for taking your headphones on the go and keeping them safe. One nice little touch that I haven't seen on any other case included with headphones is the way the zipper works. The zipper feels premium and theres going to be little worry about its durability over time but the cool thing is that its layered with a kid of rubberized overlap that makes the case (and its contents) less prone to water damage. Its not a big deal but I love it when companies go the extra mile and you really get that sense of a cohesive design ethos with the Bloc & Roc accessories. Inside the box you are met with a rather amusing "headphone manual" as if you hadn't bought a set of headphones without knowing how they work...... Anyway on the inner left side of the case you are going to find a canvas and leather (or maybe pleather) drawstring softcase. This is a nice little addition to the overall package for those that don't want the added bulk of carrying the bulkier hard case and yet again it feels like a real quality product as opposed to an afterthought. Thats pretty much it, there really is not a lot you can add to a headphone in terms of accessories and the ones that Bloc and Roc have included on the Galvanize S1 are just so well made that they actually feel like a worthwhile inclusion instead of the "additionally tat" that you sometimes find on even more expensive headphones. If I was being picky the only other addition I would like to see here would be some replacement ear-pads but other than that you definetley feel like you are getting a lot of value from the included extras. At first, in pictures, I'm not going to lie, I was very underwhelmed by the styling of the S1. The styling of the Galvanize headphones, lets face it, are very similar to the generic design you can find on a lot of budget headphones such as these plasticky pink beauties or the extremely popular (and not very good) Urban Ears Plattan. In the UK and US this design is synonymous with cheap headphones and its really hard to understand Bloc & Roc's choice to go with an OEM design as opposed to creating an original product . Don't get me wrong, when you get the Bloc & Roc Galvanize S1 up close and in hand you know these headphones are worlds away from the far cheaper, afore mentioned competition but in my eyes this is a serious opportunity missed not to have done something original with the design and a decision that may turn off a lot of potential buyers. Moving on to build quality is where things pick up. Almost every part of the S1 headphones seems sturdy and well built. 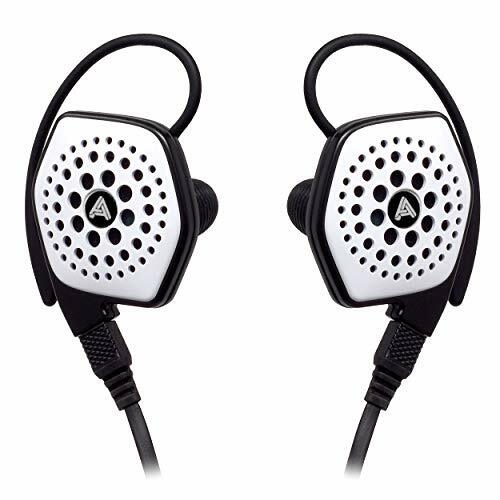 I found that the fit and finish of the headphones was excellent and the choice of materials used in construction added a more premium feel than the styling initially alludes to. Lets start with the leather (or protein leather to be more accurate), the headphones are bathed in it. The headband and ear pads of the Bloc & Roc S1 are both covered in some really soft feeling faux leather. 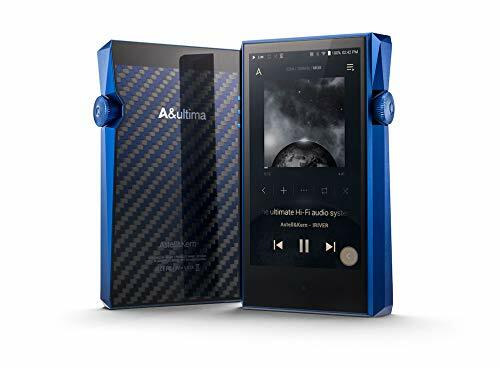 This makes for an incredibly comfortable on the go listening experience, one that can be sustained for lengthy periods of time. On the inside of the ear pads there seems to be some sort of memory foam which moulds well onto your ears and has the effect of creating a surprisingly good seal and thus aids in blocking out external noise as well as further adding to the long term comfort. The Galvanize S1 are adjusted for size by the way of a plastic slider on each side. This slider housing is made out of plastic and feels a bit out of place. Its is really the only area that keeps the Bloc and Roc S1 from feeling like premium product with its cheapness detracting from the look I am sure they were going for. I feel like more aluminium should have been used in here and that would have made for a better look and feel. In an otherwise very well made portable headphone this feels like the only weak spot with a few creaks and groans originating from this point on the headband. 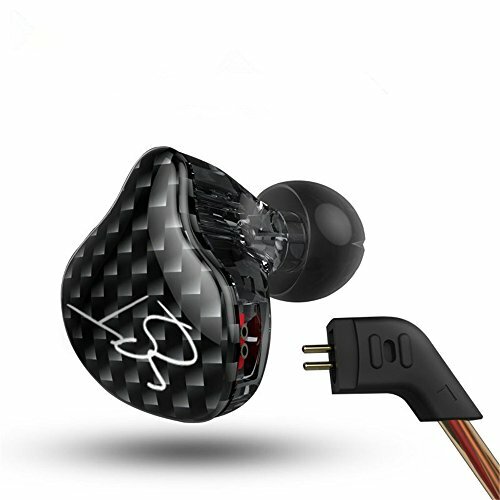 The ear cups (or driver housings) are made from machined aerospace grade (hard) aluminium meaning that the S1 feel very light and yet at the same time very strong. On the outside, as you can see if you zoom in on the image to the right is there is a spiral style etched pattern that Bloc & Roc claim are part of what gives the Galvanize S1 part of their unique sound. The cable is very nice indeed. It is an extremely tangle resistant cord style cable which exits from the left earcup. The cable is not detachable however so bare that in mind if you are a fan of installing custom cables that some soldering will likely be required. A few inches down from the housing is thin inline remote/microphone. 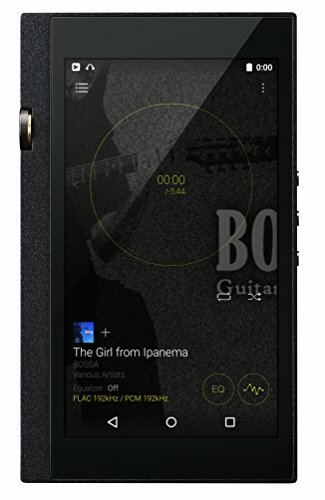 I found that during the testing the Bloc & Roc S1 displayed excellent sound quality and clarity throughout calls and that for me at least I prefer the decision to go with a small single button option as opposed to the 3 button mic's which sometimes have compatibility issues with some smartphones. Finally we get down to the headphones termination in the form of a 3.5mm all metal headphone jack. The Jack is a quality bit of kit with adequate strain relief out the top end and a nice knurled pattern on it that allows for you to get a better grip on it. Sound quality displayed by the Bloc & Roc Galvanize S1 was actually enjoyable and I had no problem getting into my music whether in sessions on the go or at home. It is a warm signature that goes well with a wide variety of modern genres but does best with pop and electronic styles. Thankfully, while the bass is definitely present, it is not too overpowering or bloated and instead feels responsive. The sound did produce an in head experience and soundstage wise this manifested in good depth but a little less width. The Bloc & Roc S1 is not as crisp a sound as something like the Beyerdynamic DT1350, nor was it as detailed. It is certainly more of a consumerish sound but none the less I found the Bloc & Roc S1 to be acceptable in its overall presentation. Highs were presented in quite a relaxed manner, displaying absolutely zero sibilance even when I tried to push the headphones limits with some rather jarring jazz tracks. Yet despite having such a relaxed top end presentation there was still good detail to be observed and only a modest amount of roll off in the treble that is to be expected in this price range. Mids - The midrange is where the Bloc & Roc S1 really begin to shine with a smooth and intimate presentation being pushed out despite the sound originating from such small 40mm driver units. Its a tight presentation and only features the slightest of bleeds from the lows into this spectrum. Vocals, especially those of male acoustic artists shone the brightest and guitars (both electric and acoustic) had a real up front feel to them. Lows - The S1 had some good low end performance which was manifest in the tight and controlled presentation of the bass. Sub bass extension could have been a bit lower but for a 40mm driver this will do well on all but the deepest of tracks. We found that there was a very slight blending of the upper low and lower mids but you would only notice this in very specific instances and for the most part I was quite happy but not blown away by the lows on the Bloc & Roc S1. The main reason why I can't put forward my recommendation for the Bloc & Roc S1 headphones is that the S1 while not far off is just not up to the standard of the competition. The Bloc & Roc S1, priced at £150 (in the UK), finds itself up against some extremely strong competition. 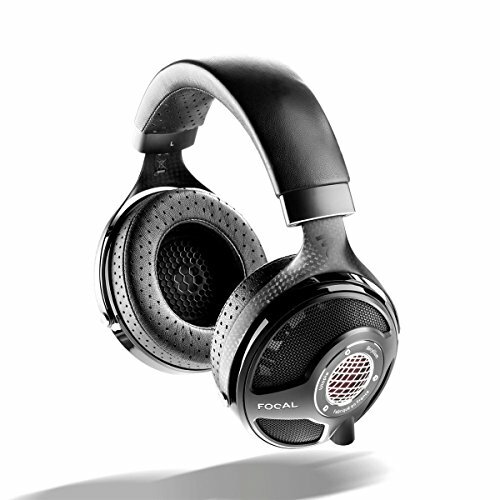 For around the same price and even up to £50 cheaper you can pick up a set of stylish Sennheiser Momentum. 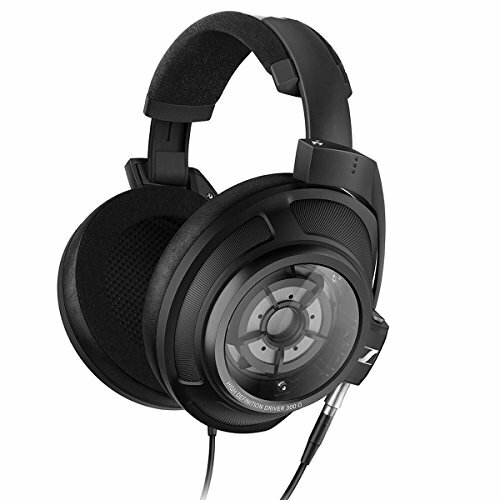 For £125 you can have a set of virtually indestructible and excellent sounding Sennheiser HD-25's or Beyerdynamic DT1350's. Then you have the Audio Technica MSR7, Futuretech ADL 118, Focal Spirit One S and NAD VISO all of which are excellent options in their own right and priced within 10% of the Galvanize S1. In my opinion that is where I really find fault with recommending the Bloc & Roc S1. While the S1 are good headphones in there own right, while they do a lot right and do very little to offend they still really don't do anything better than any of the afore mentioned headphones. It really is not an issue of them being bad in any way rather than the issue that the competition is just so far ahead. Over the course of the Bloc & Roc S1 review I have found myself quite impressed by both the build quality and sonic performance. The styling of the headphones was a big issue. From an aesthetic standpoint I would have really liked to have seen the S1 utilise some unique design as opposed to following an already well used off the shelf model. 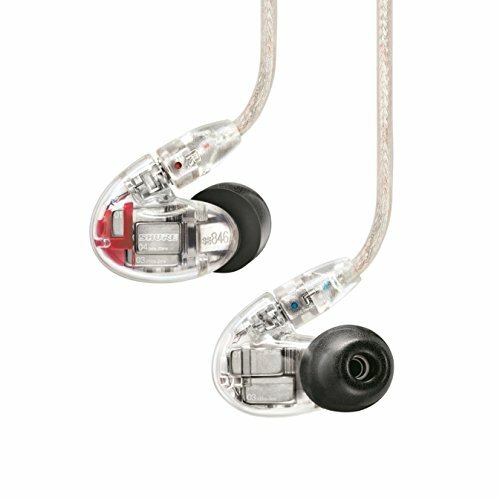 Instead of a premium product in its own right I feel like I have a fancy set on Urban Ear Plattan. 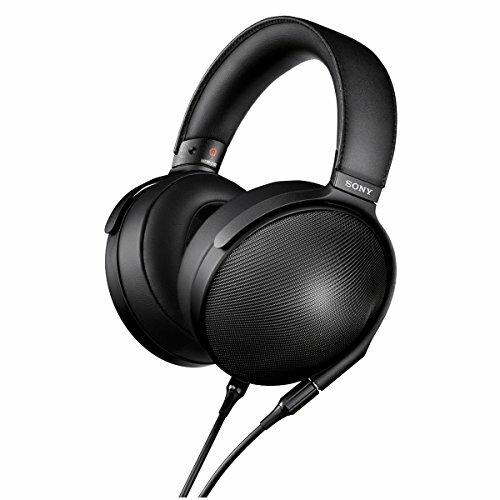 When you put the styling to the side though the S1 headphones themselves did make for an excellent travel companion and I found myself impressed by the comfort, build quality and the reasonably fun sound. The included accessories are all top notch and priced at £150 in the UK they do feel like very good value when you hold them up against mainstream competition such as Apple's Beats Headphones. However, when looking to compare against more audio focused brands the competition is much stiffer and the allure of the Bloc & Roc S1 starts to somewhat dwindle. All in all it is not a bad start for the company with their first headphone and they are on the right track but to truly stand out in one of the most competitive price points we feel that there needs to be a something more to set the brand apart.